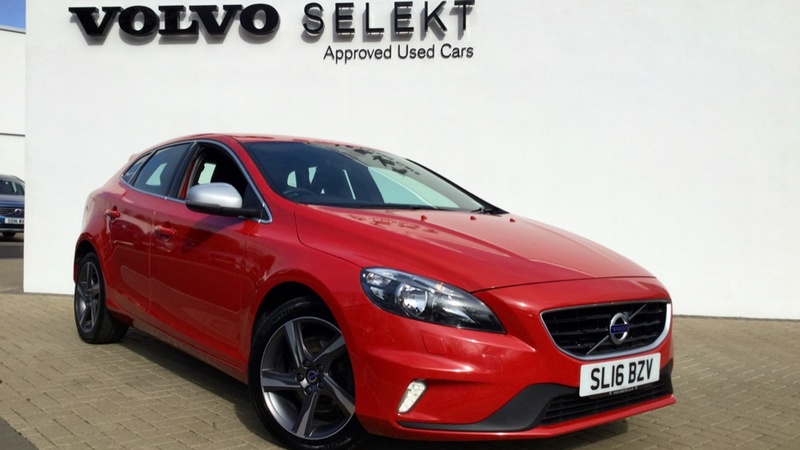 This V40 T3 Finished is Passion Red was supplied by Cleland's new. 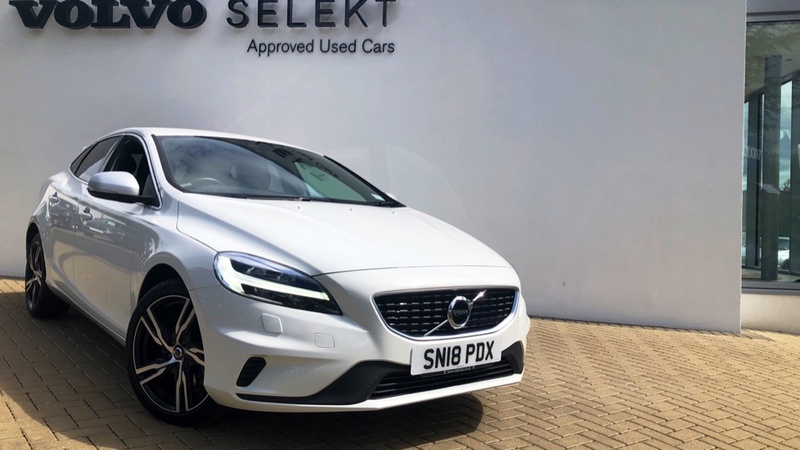 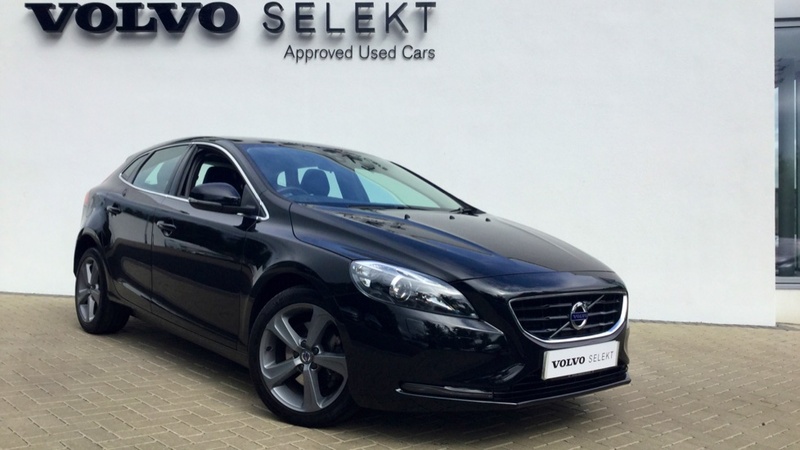 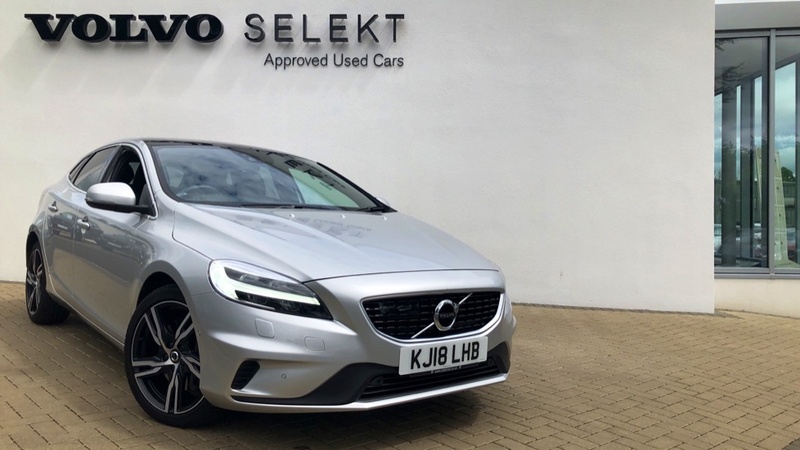 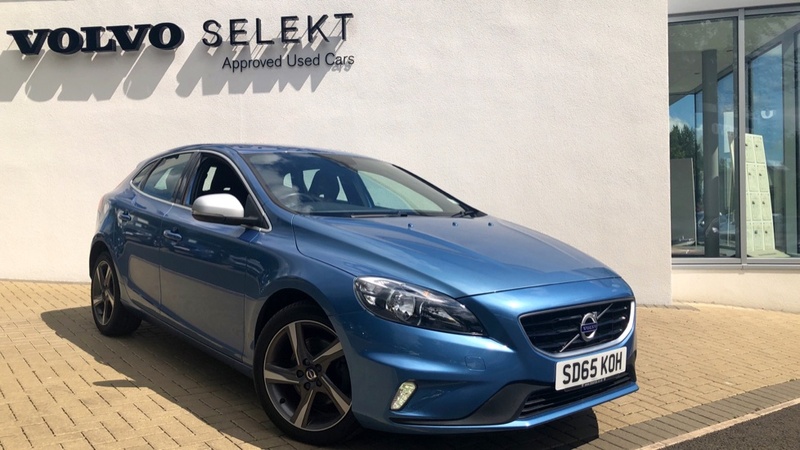 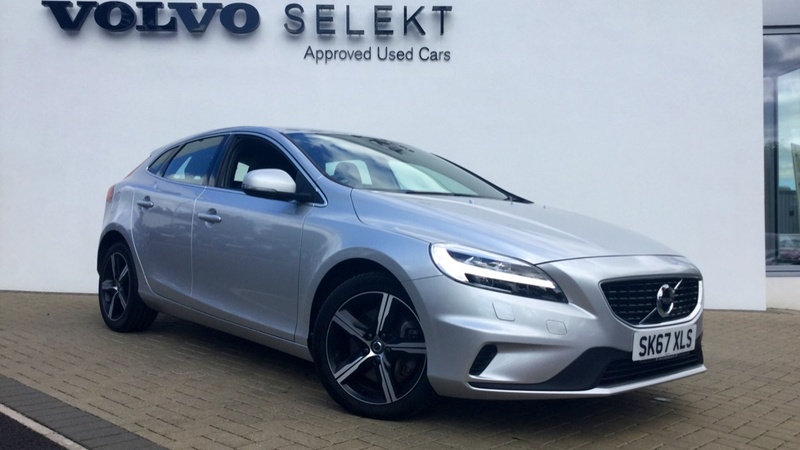 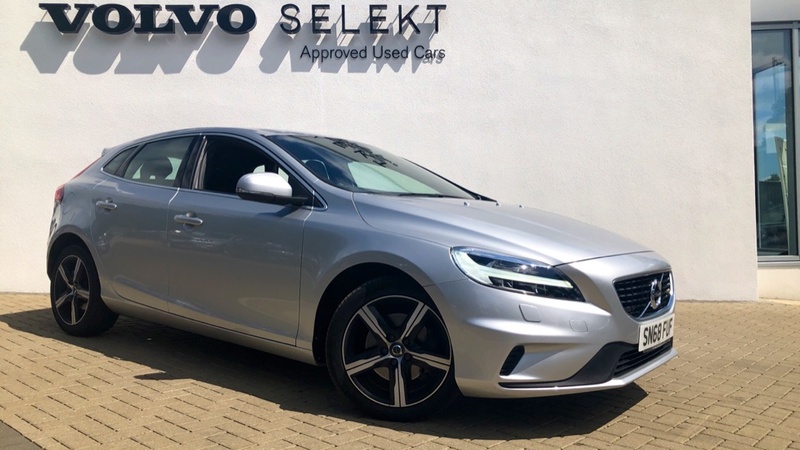 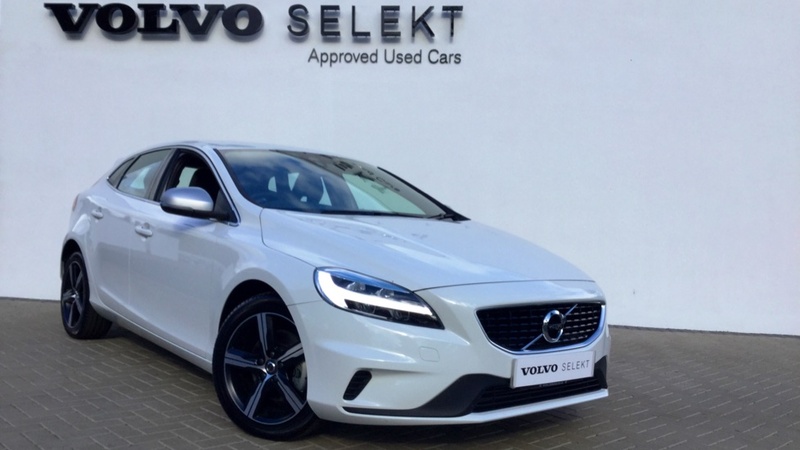 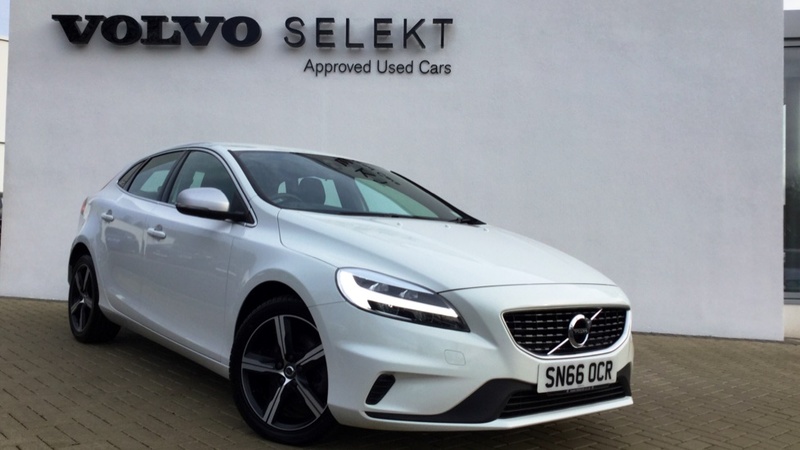 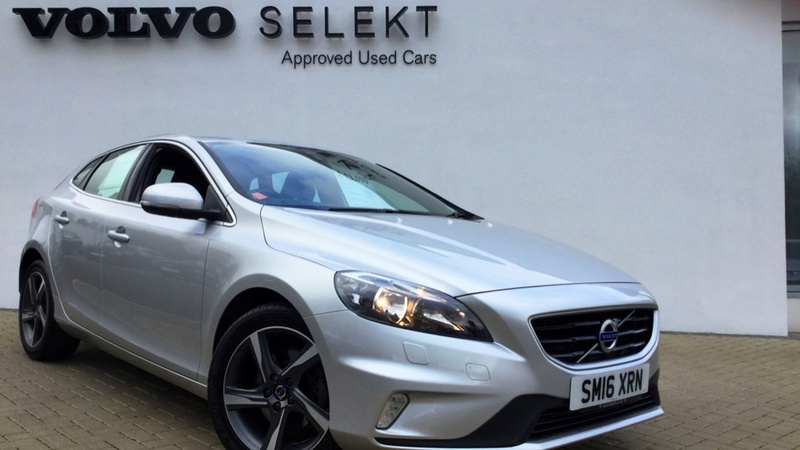 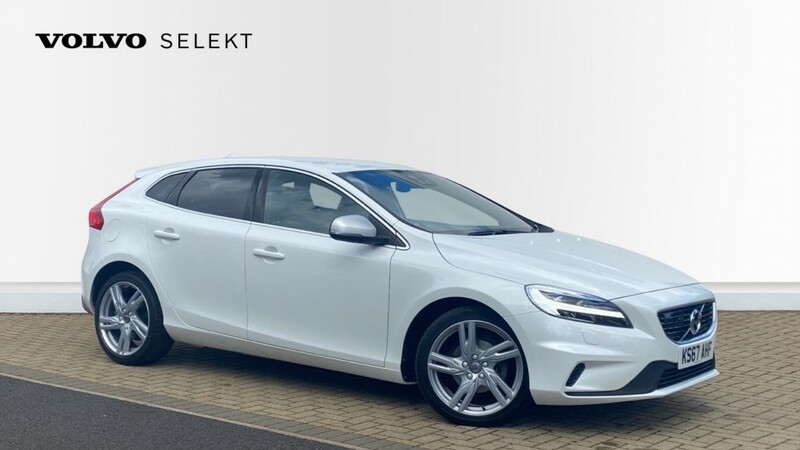 The car features a full Volvo Service history and has a good level of specification with: Heated Seats, Rear Park sensors, Bluetooth Connectivity and Cruise control to name a few. 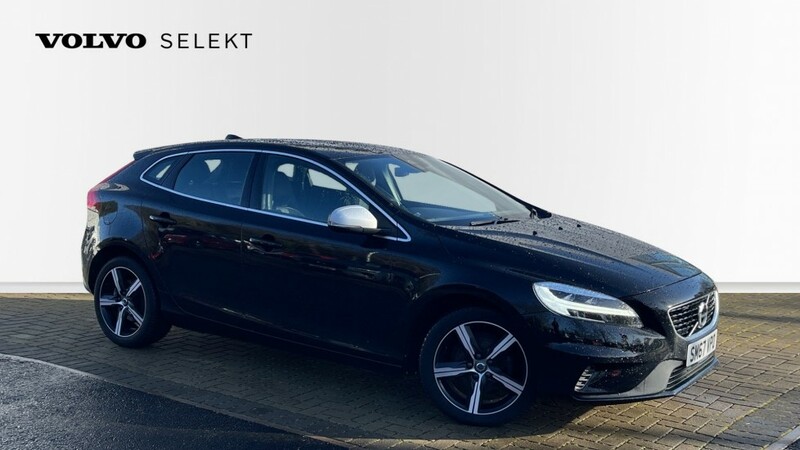 This R-Design is a great looking Medium sized hatchback perfect for day to day usage.